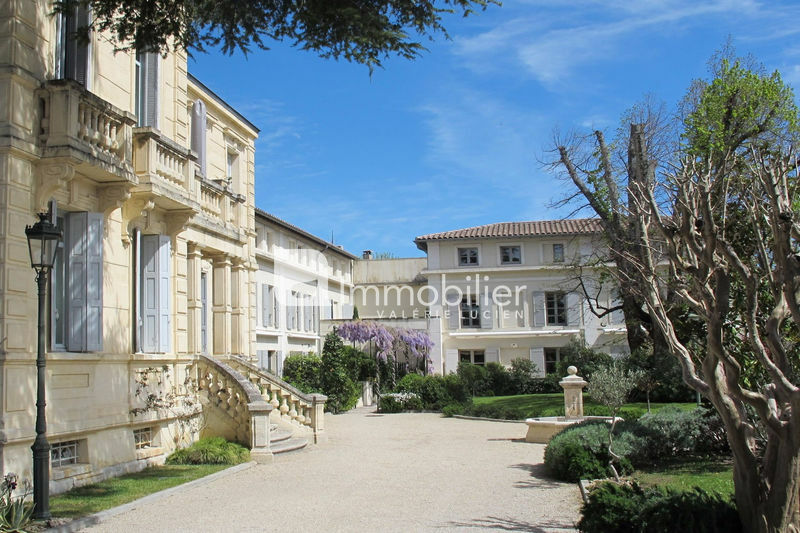 Pretty new house on foot from the city center of Saint-Rémy-de-Provence , in a sought after area. 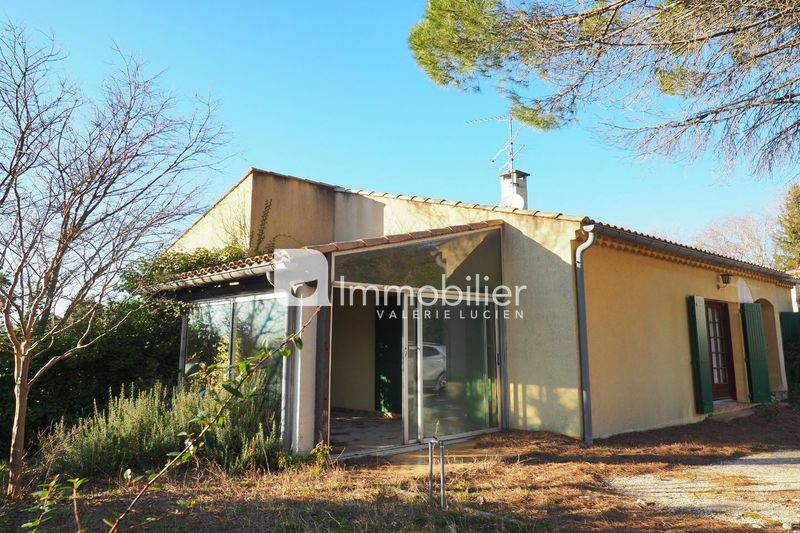 This bright house enjoys a pleasant garden of 430 m². It has an entrance, a spacious living room bathed in light with an open kitchen, a scullery / laundry room, four bedrooms, a bathroom and two toilets. A carport completes this property. 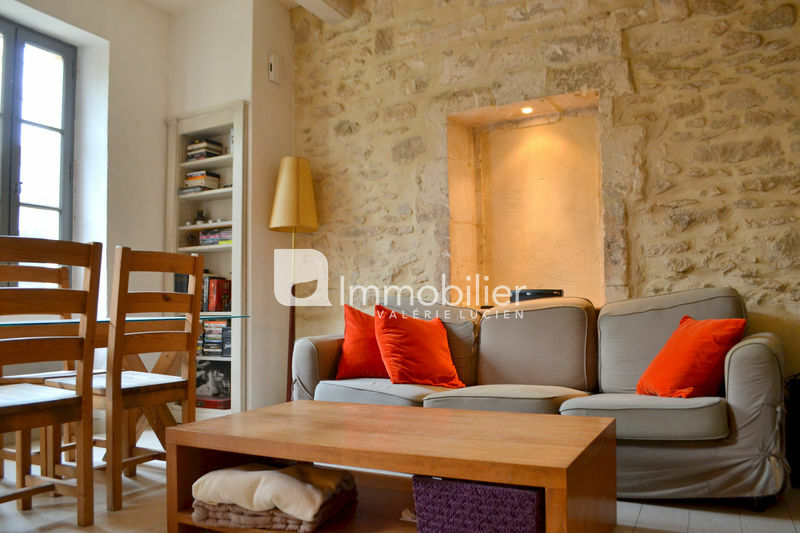 Renovated with taste, this house is located in a quiet setting, while being close to shops and the historic heart. 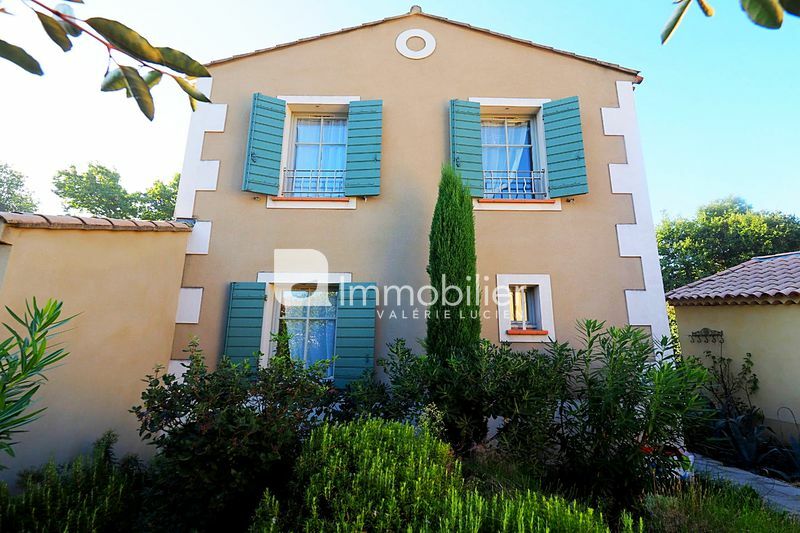 Our real estate agency in Saint-Rémy-de-Provence , Actuel Immobilier, has selected for you this house for its calm and brightness.